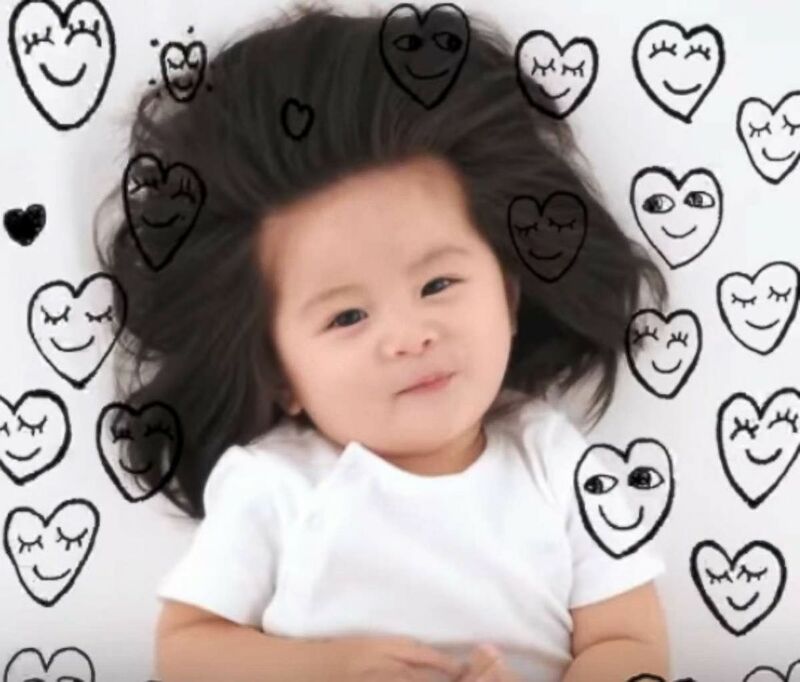 Baby Chanco was born with a full head of hair and is a social media sensation. 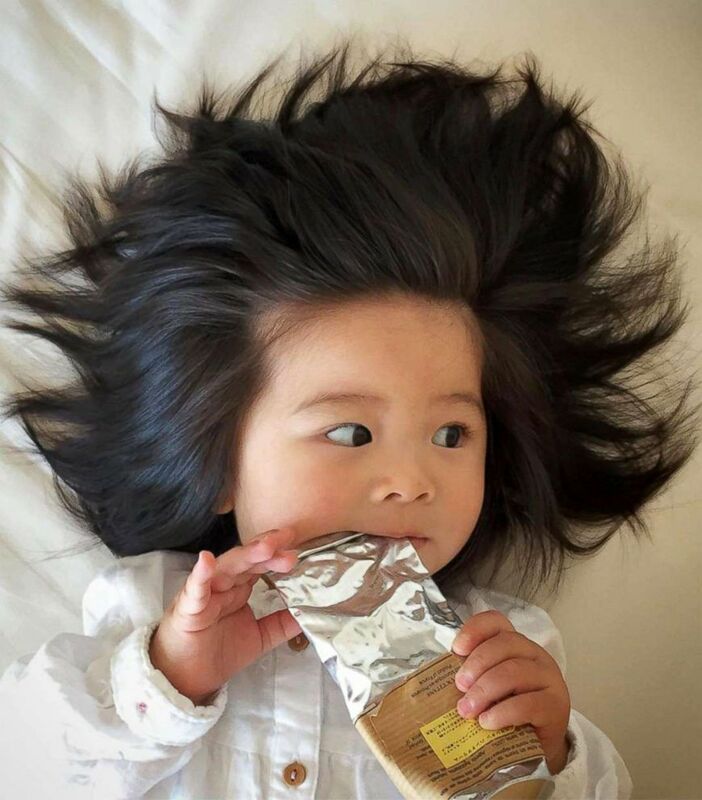 At just barely 13 months old, a baby in Japan has won over hearts around the nation and the world thanks to Instagram and her full head of luxurious locks. 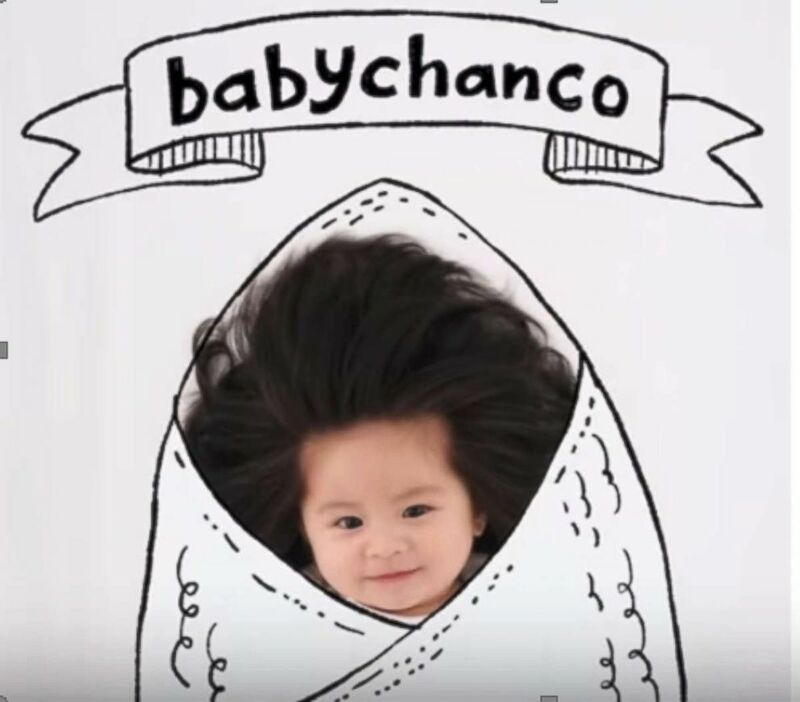 (Babychanco) Baby Chanco was recently named the face of Pantene in Japan. "We hope that she is gonna be involved in fashion ... particularly like [a] model, where she will be able to deliver attraction or charm of Japan or Japanese culture throughout the world," her mom told ABC News' "Nightline" through a translator. 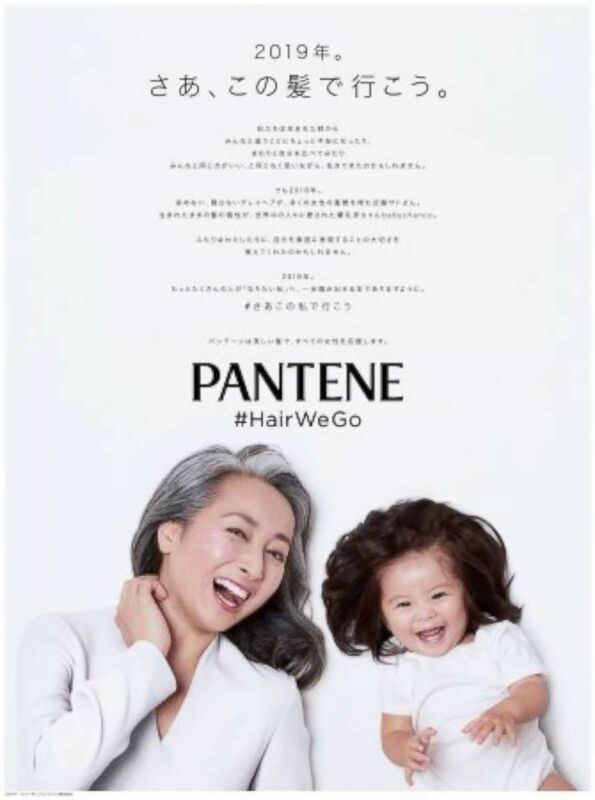 (Pantene Japan) Baby Chanco was recently named the face of Pantene in Japan. "Other than that they just want to see the kids candidly, it has nothing to do with the follower count," she said. "It's about, 'what does the kiddo look like when they're just being a kiddo?'" she explained.